Specta is the largest PET and steel strap producer in Eastern Europe. 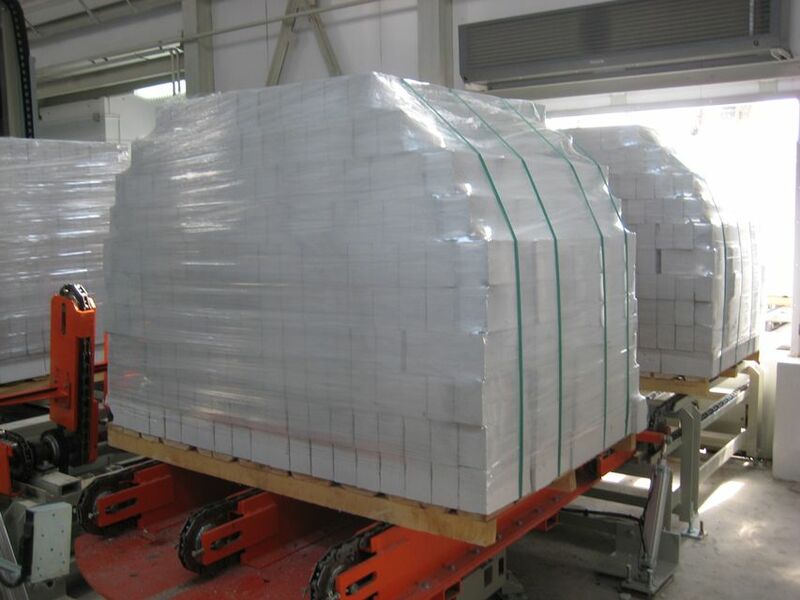 Our clients include over 2 500 leading global metals, pipe, woodworking and construction materials companies, whose daily business is dependent on transportation of large and heavy cargo by trucks, by railways or by ships. 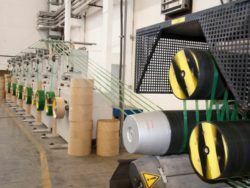 We produce our strap according to international standards in Europe’s most modern factory in Kostroma, Russia, with over 25 years of experience. We always deliver our customers the most optimal strap according to their specific needs. 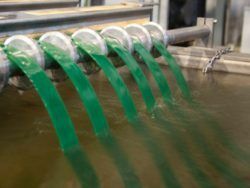 We carry out comprehensive laboratory and field testing procedures at all stages from raw material handling to strap production and delivery to the client. 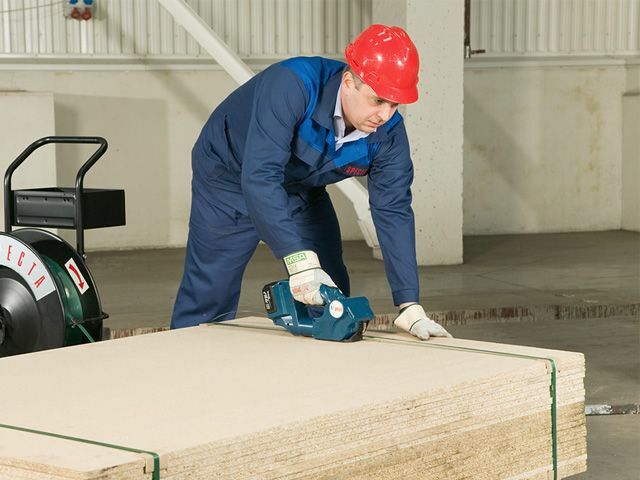 We are also independent of strapping tools providers, and therefore we can offer the optimal strap for both automatic and manual strapping. 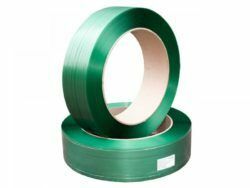 Besides strap, we provide our clients the necessary strapping tools and machines, in addition to all strapping accessories and services. 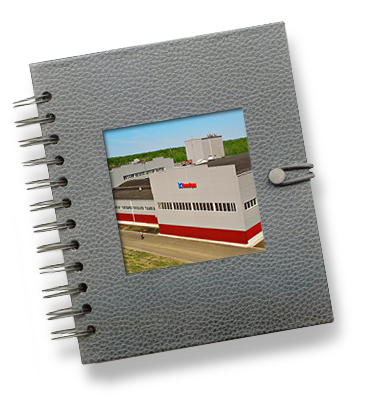 We produce our PET and steel strap in the most modern European production lines in Kostroma. Our PET strap capacity is 15 000 MT, and steel strap capacity – 40 000 MT. The guarantee of Specta quality is strict quality control from our factory to our client. Our logistics chain covers all Europe. 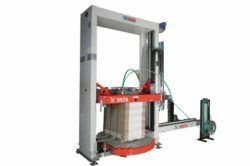 Specta was founded in 1993 by Mr. Erik Helin and Mr. Teppo Viherkoski with a mission to optimize the quality of industrial transport packaging. 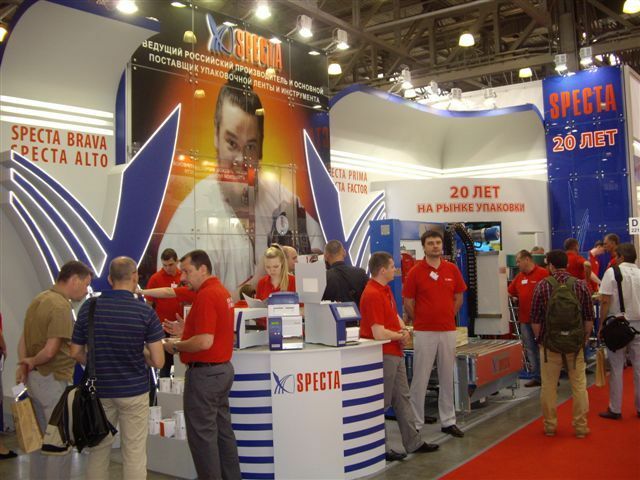 Specta was one of the pioneers in the Russian market, and along with the growing Russian heavy industry, its sales network gradually grew to cover all Russia from St Petersburg to Vladivostok, and eventually also to CIS countries. 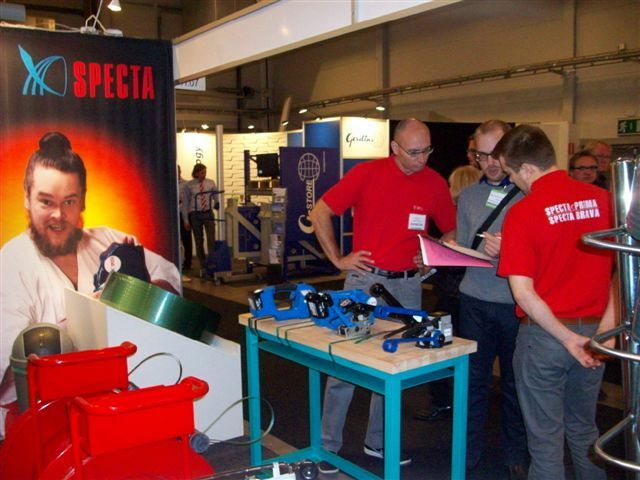 In 2007 Specta invested in a modern steel strap factory in Kostroma, about 300 km North-East of Moscow. During the years, Specta widened its product portfolio and know-how to become a comprehensive industry packaging solutions provider, with a product range from PET and steel strap to accessories, from manual strapping tools to automatic machines. 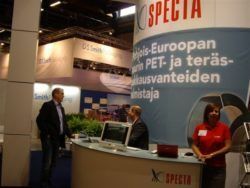 Currently Specta has a global sales organization and reseller network all over the world. 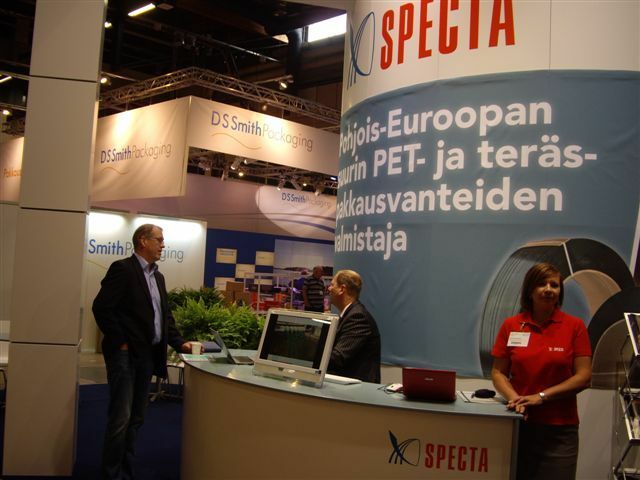 In 2013 Specta opened up its operations in the Nordic countries and made a 10 MEUR investment into a new PET strap production line. In 2014-2016 we opened offices in Germany, Middle East and UK. 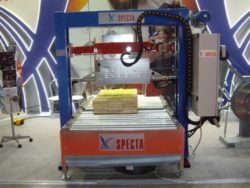 In 2018 Specta celebrates its 25th anniversary in the packaging market. 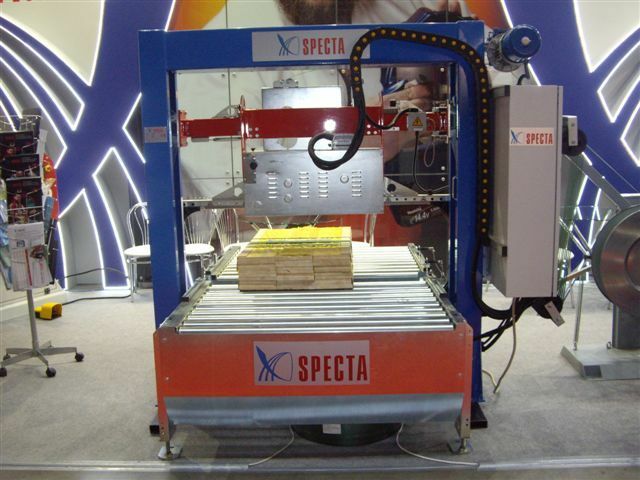 The core of Specta’s business now and in the future lies in comprehensive packaging solutions for different industries.